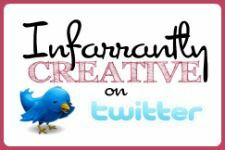 This year on my blog, Infarrantly Creative, the word of the year I chose was “intentional.” I have such a desire to live my life on purpose, to be intentional in my relationships and the things I choose to spend my time on. I want to keep short accounts with people. I want people to always know where they stand with me and how much I love and appreciate them. So this year has been a mission to try to do that. I have been doing everything from scheduling monthly lunches with my best friend to remembering (and being on time!) birthday gifts and taking that extra minute to make that phone call. 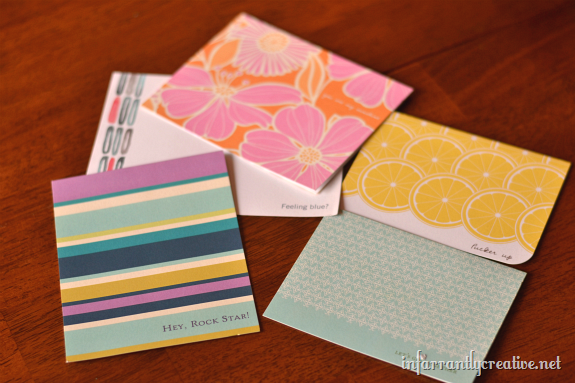 Pear Tree Greetings sent me an exclusive stationery set (similar to their note card sets) to help in my intentional goal this year. Like everything else they got pushed to the side. Then that still small voice said “Hey remember that goal?” So I got out the note cards and decided to send them all out in one day. You can always find someone who is hurting, needy, or need a pick me up. It isn’t hard to think of people who could use some encouragement, is it? It was so fun thinking of random people to send the cards to, people who I wouldn’t have unless I had these cards. But part of living your life intentionally is noticing those random people, right? 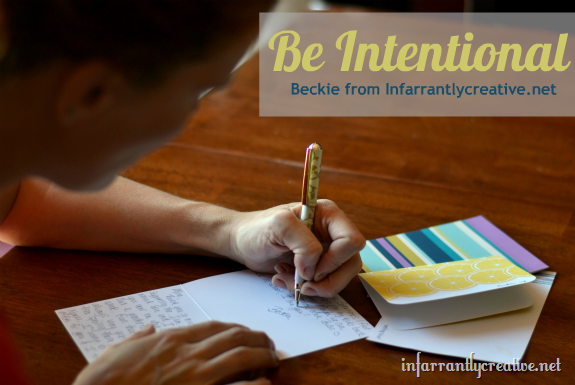 Can I encourage you today to be intentional? Make that call, say I’m sorry, schedule a lunch, date your spouse, read that book. Thank you to Pear Tree Greetings for making me being a little more intentional today.